2018 Women In Construction Week. ​Since 1997, the National Association of Women in Construction (NAWIC) has been sponsoring the annual Women in Construction Week held during the first week in March. It is designed to increase awareness of the importance and visibility of women in the construction industry. NAWIC Chapters throughout America and Canada will celebrate the week with a variety of special events and activities that are designed to promote construction and the value of women's contributions to the industry while furthering NAWIC’s involvement in community projects. Throughout the year, NAWIC chapters give back to their communities, but these efforts increase substantially during WIC Week. 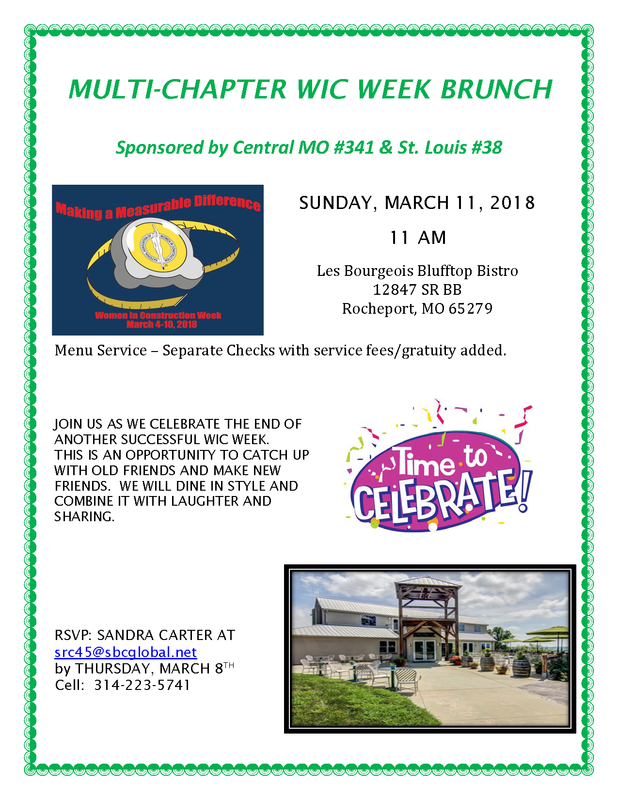 Greater Kansas City Chapter ​#WICWeek2018 Activities. Making a Measurable Difference - Donation Drive and Volunteer Event! Members are encouraged to give back, especially when we can support other women in need! On Tuesday,Mar. 6 the NAWIC Gr Kansas City Chapter #100 Volunteer Opportunity to help celebrate #WICWeek2018 will be at Hope House at the Independence campus. They have a garage on the property that needs some TLC and we can do it! Specifically the vinyl siding needs cleaning, painting the wood trim, and hanging two new motion sensor lights. 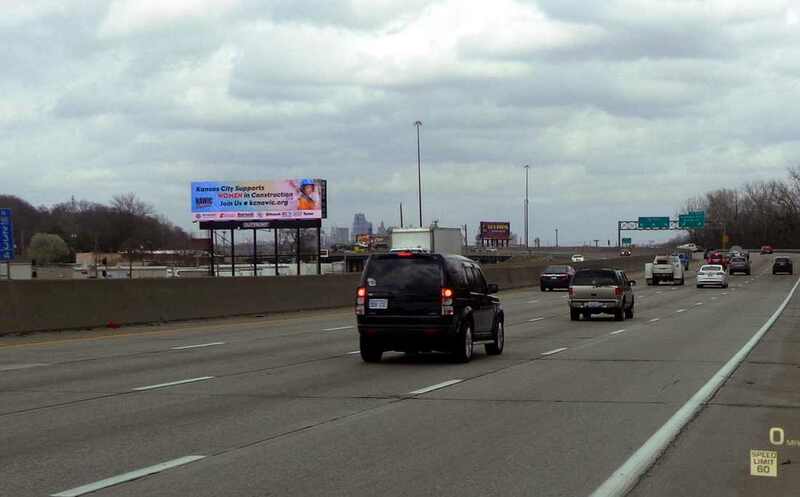 We are also asking for donations to assist the families who are served by KC Hope House. Please download, complete and bring the signed Release of Liability from McCown Gordon with you. Appropriate PPE is required. 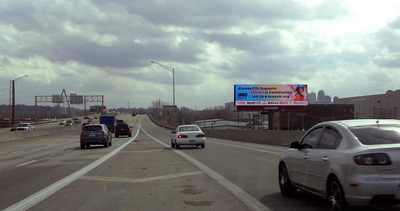 We are going to place our first billboard near the Bond Bridge in Kansas City, Missouri, and hope to have at least four throughout the city. 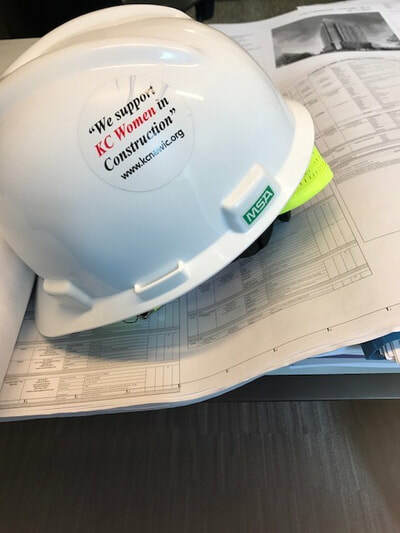 We are also offering NAWIC WIC Week window film stickers and hard hat stickers to everyone to display their support for women in the construction industry. 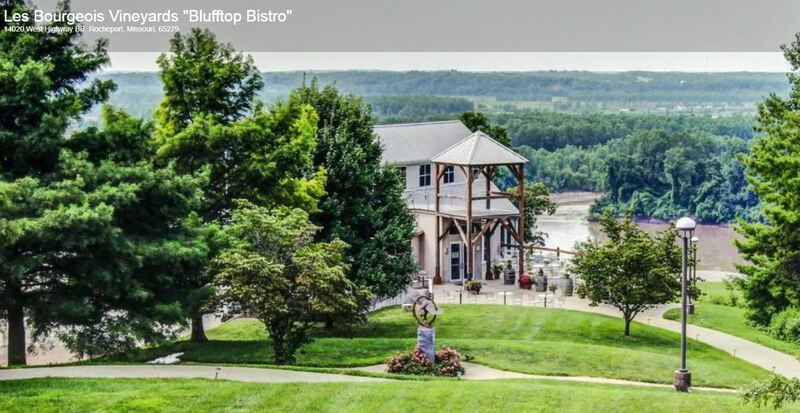 Click the button at left below to download a fillable PDF, or if you are ready to make your sponsorship contribution, click the button at right below to make an on-line contribution. 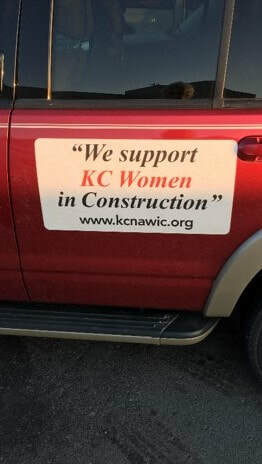 "We Support KC Women in Construction"